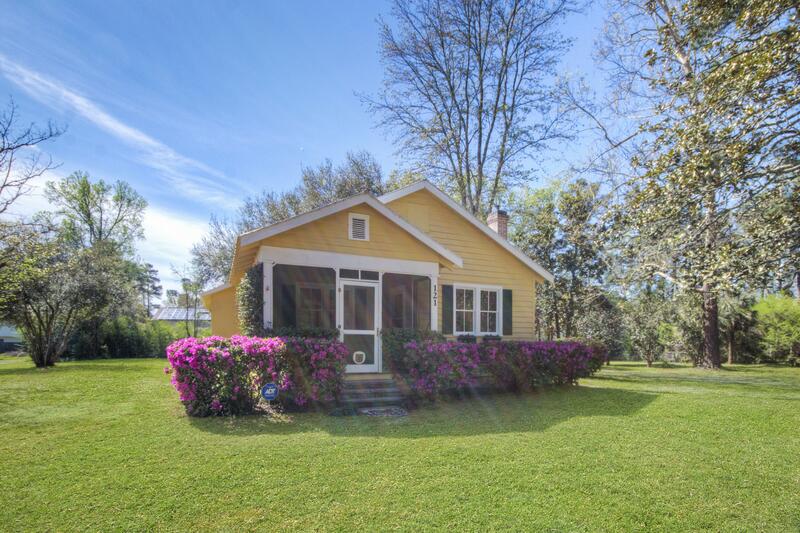 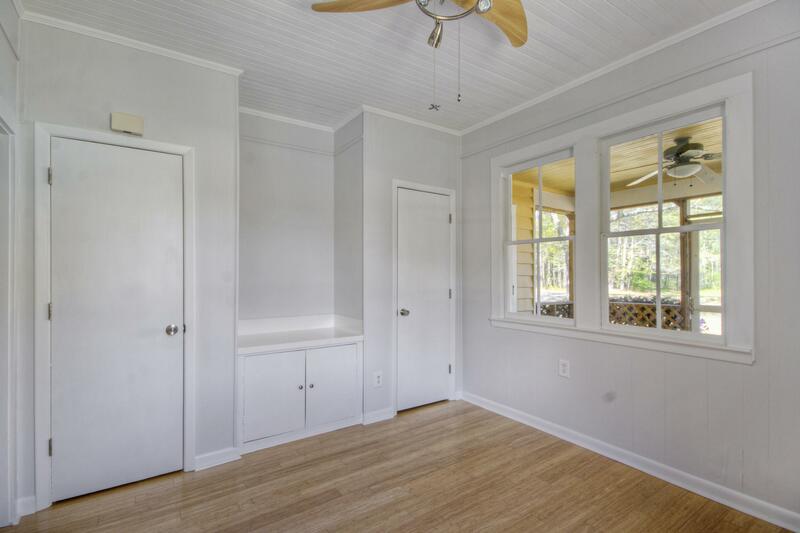 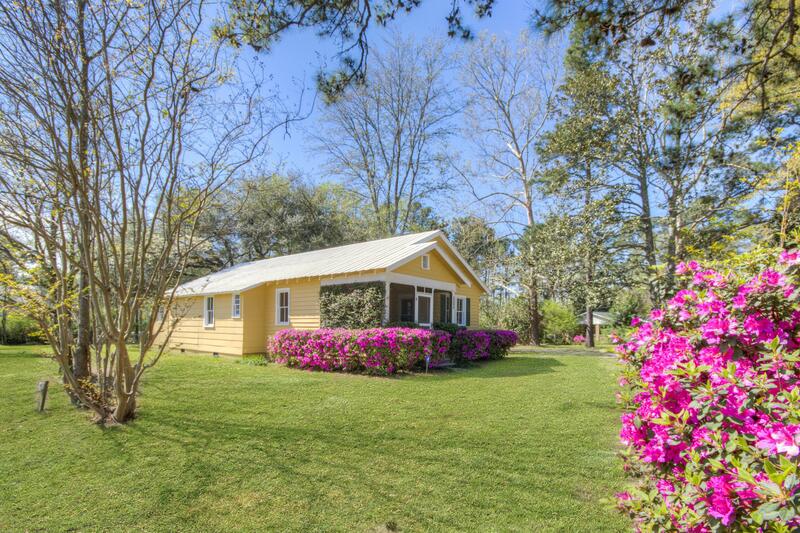 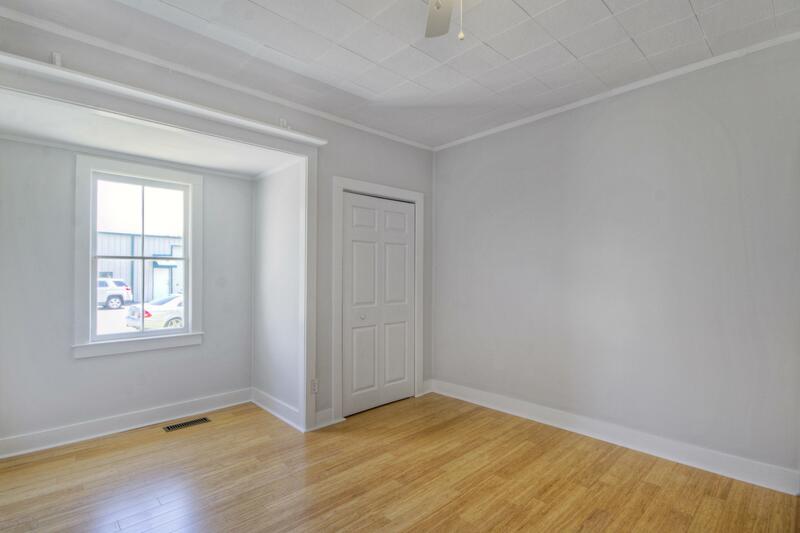 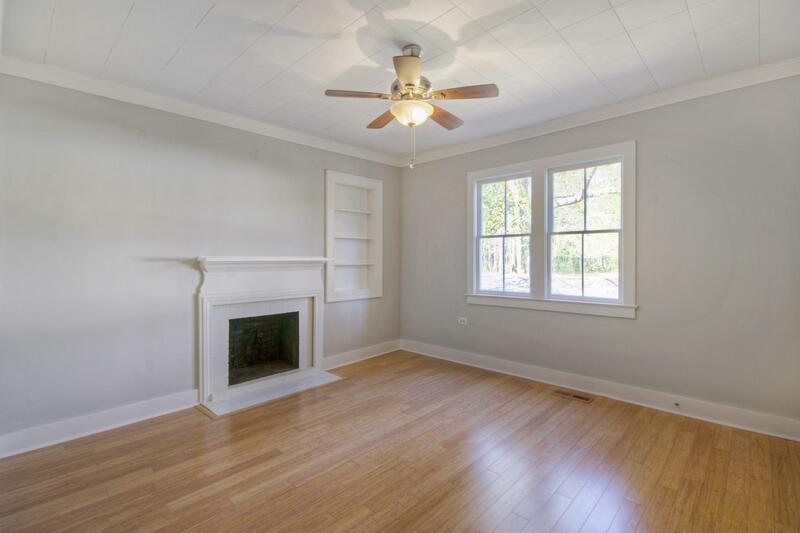 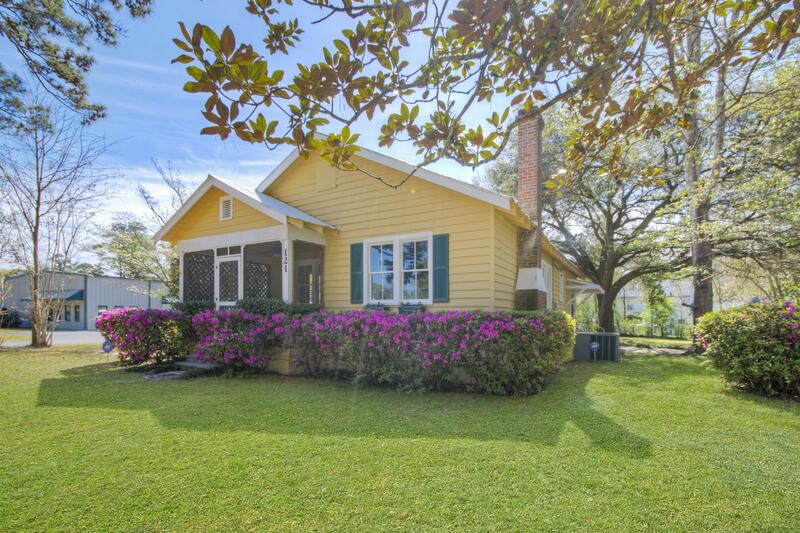 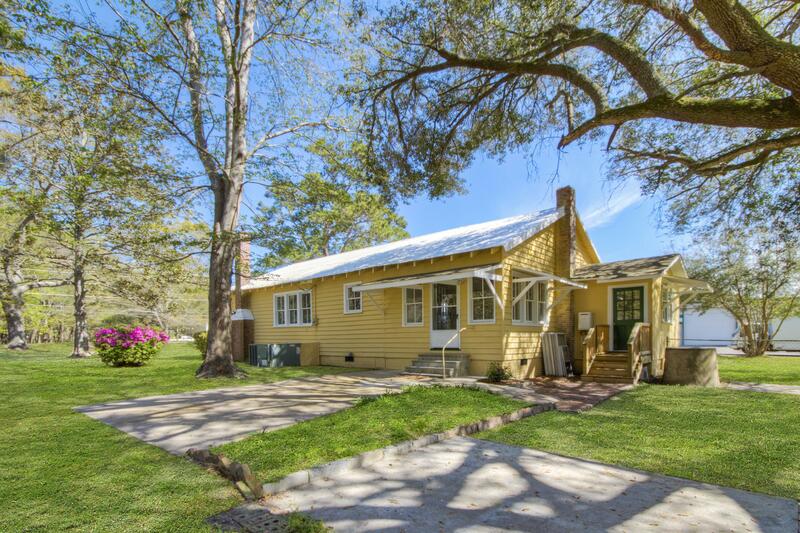 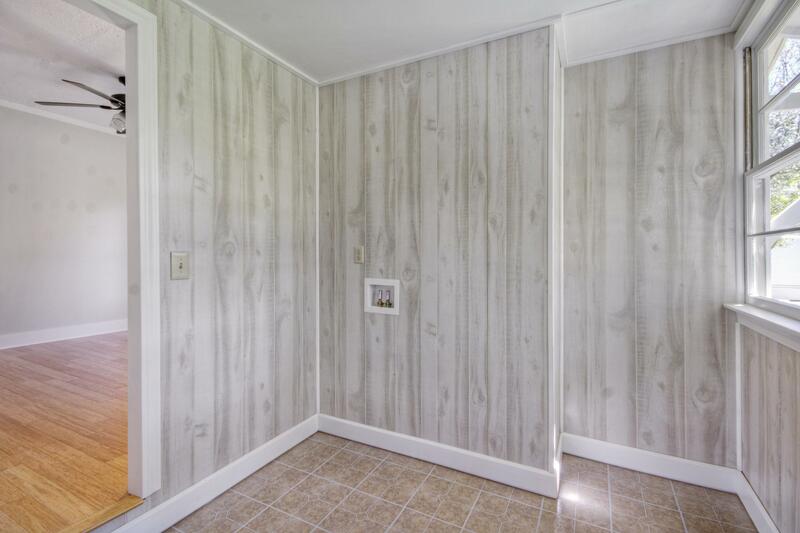 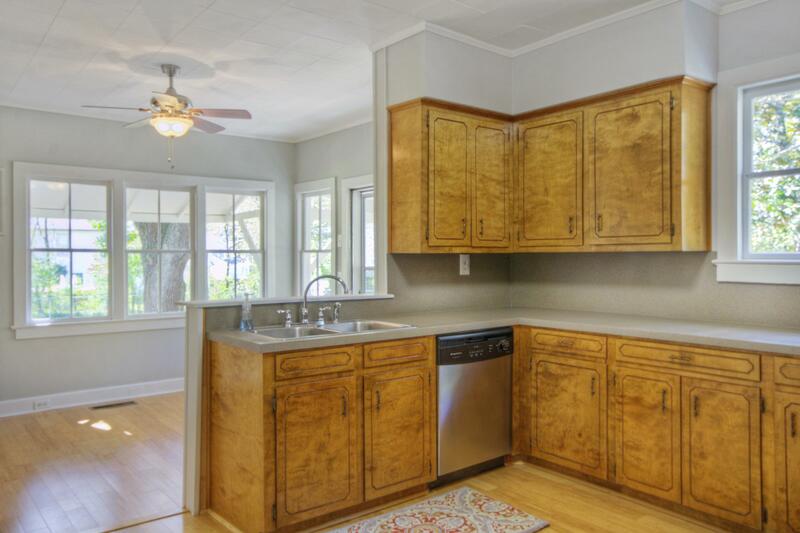 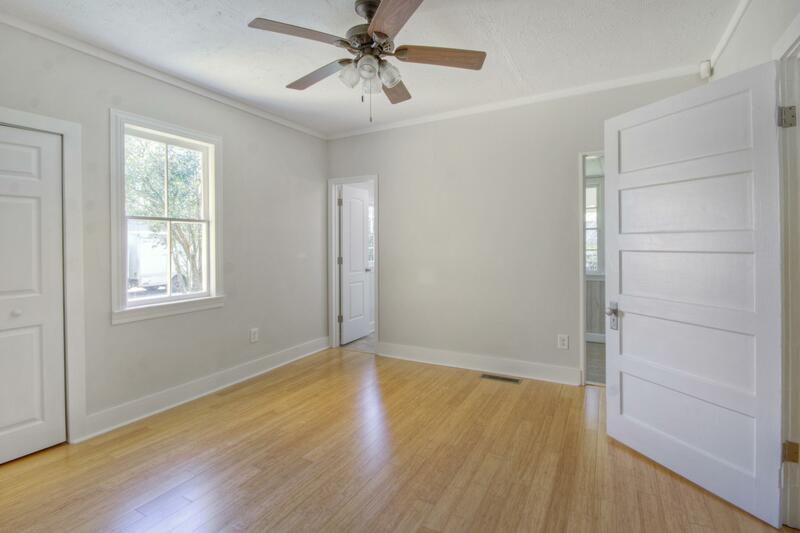 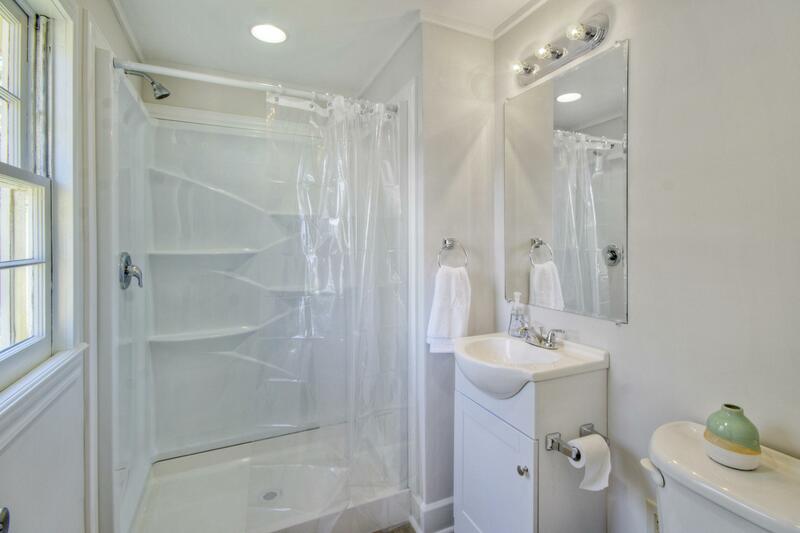 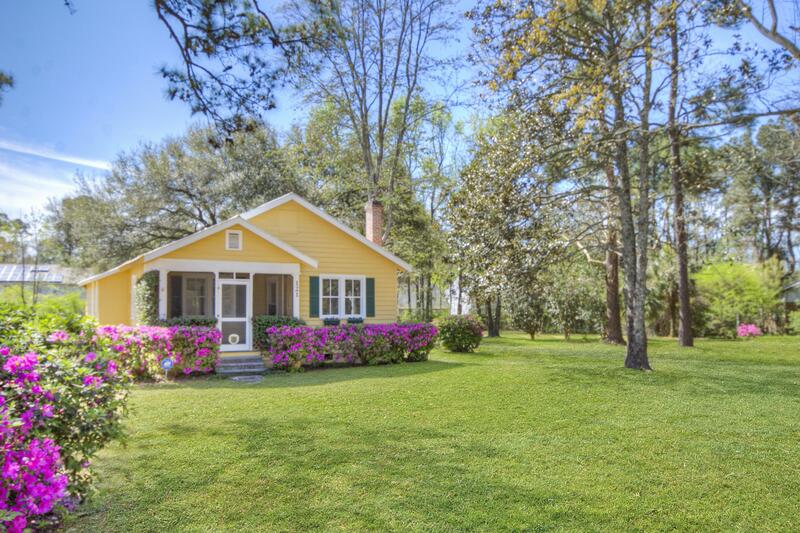 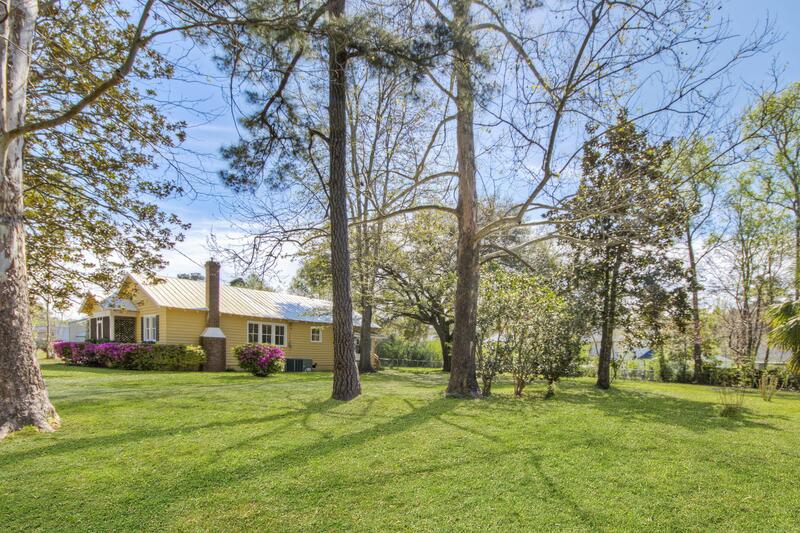 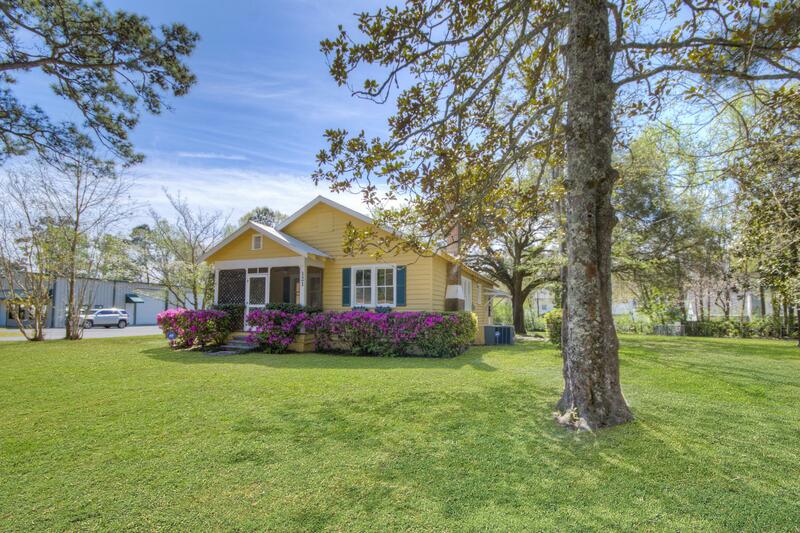 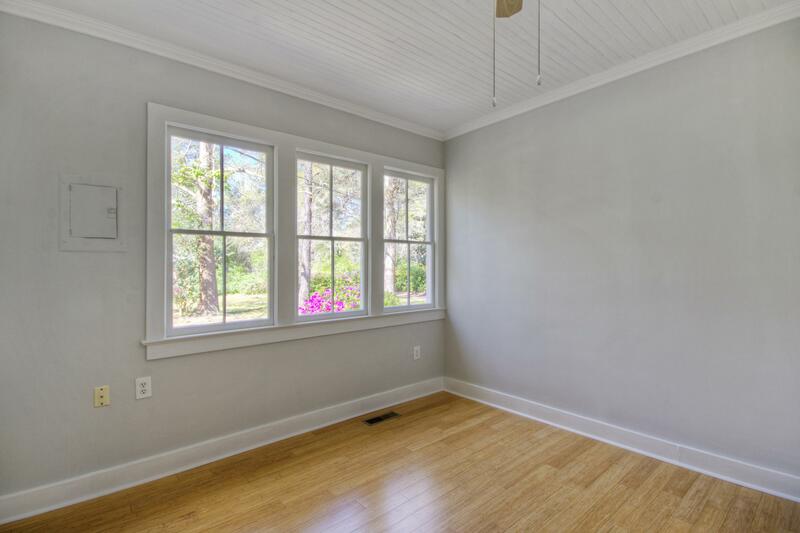 Remarks: Completely Renovated 4 Bed 2 Full Bath Charming Cottage Originally Built In 1932. 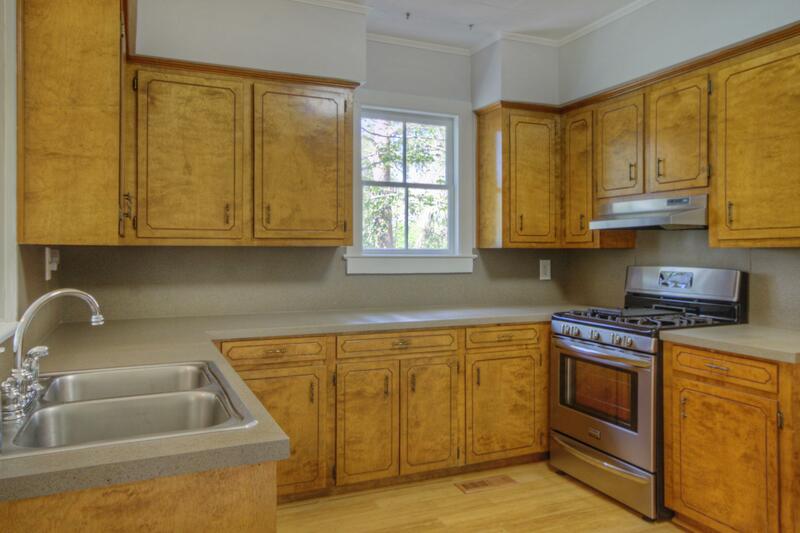 All Updates Were Recently Completed In 2018 And Include, Tankless Water Heater, Bamboo Flooring, Fresh Paint, Updated Appliances, Refinished Countertops, Renovated Bathrooms With New Light Fixtures And Vanities, Septic Recently Pumped, New Drain Field And A Thourough Plumbing Inspection Just To Name A Few. 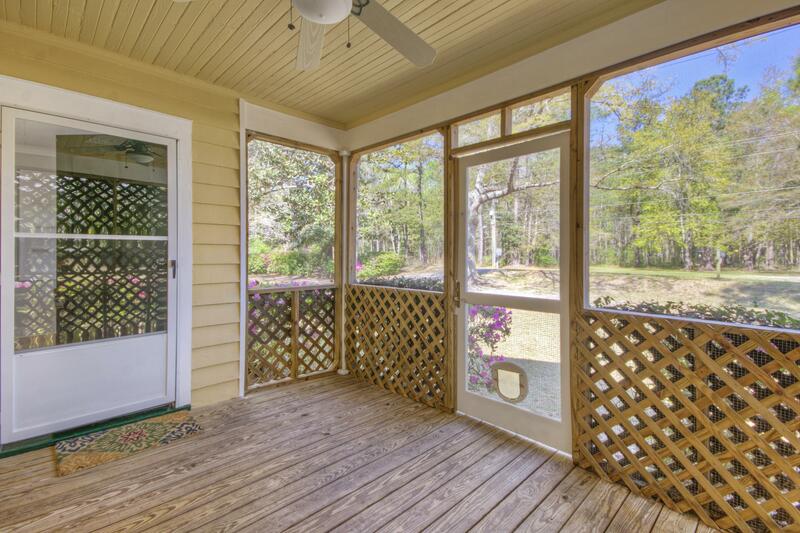 One Of The Many Appealing Factors To Owning This Home Is The Versatility Of The Property. 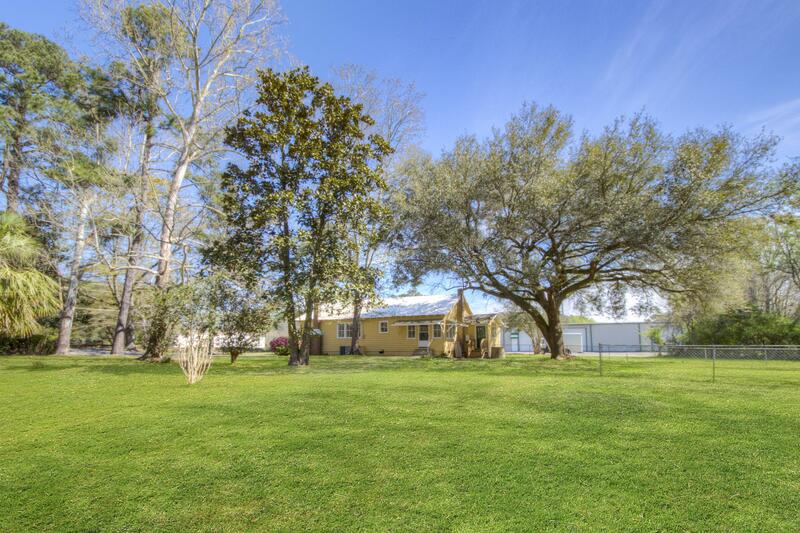 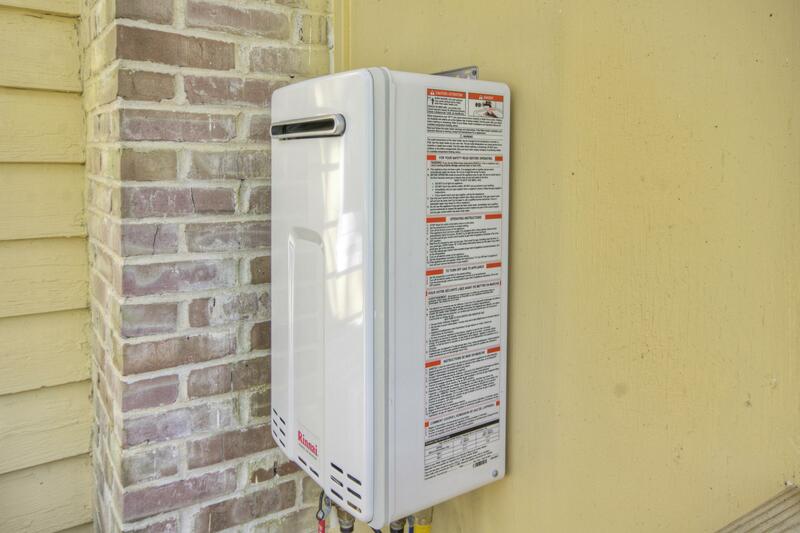 Zoned R-4 Allows For The Possibility To Run A Business On The Property While Maintaining The Home As Living Space Or Utilize The Home Itself As The Business Location. 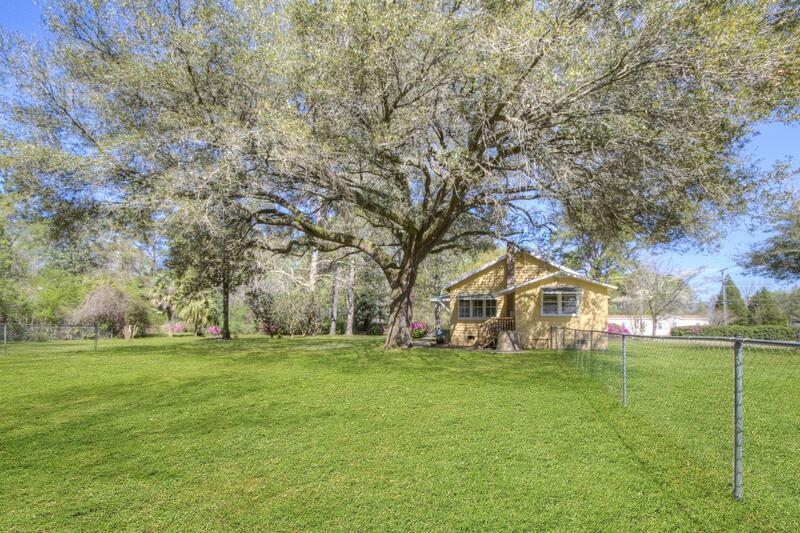 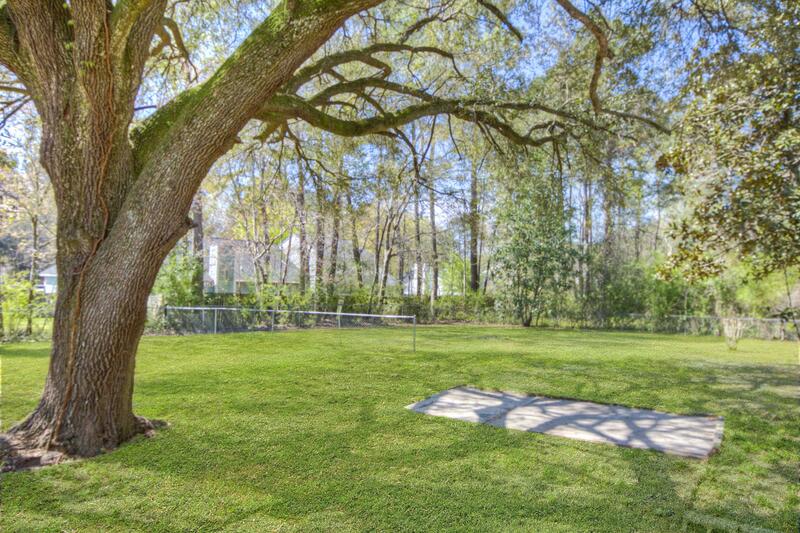 With Over 3/4 Acre There Is Plenty Of Space To Build A Detached Garage/shop Or Simply Enjoy Land, Its Mature Trees And Beautiful Landscaping.